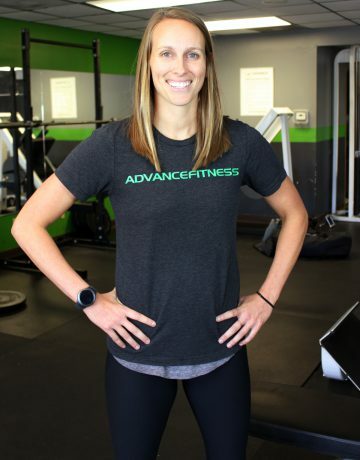 Kellie Smith is an AFAA certified Personal Trainer that is a graduate of Evangel University with a degree in Recreation and Health. Her love for fitness and her passion for helping others has become her career. Kellie specializes in weight loss, muscle development, increased flexibility and cardiovascular strength. She is a trainer that prides herself on building relationships, getting results and helping her clients see the best side of themselves.